A typical Helsinki scene features a Syringa x henryi shrub and a "birch-legged" bench. 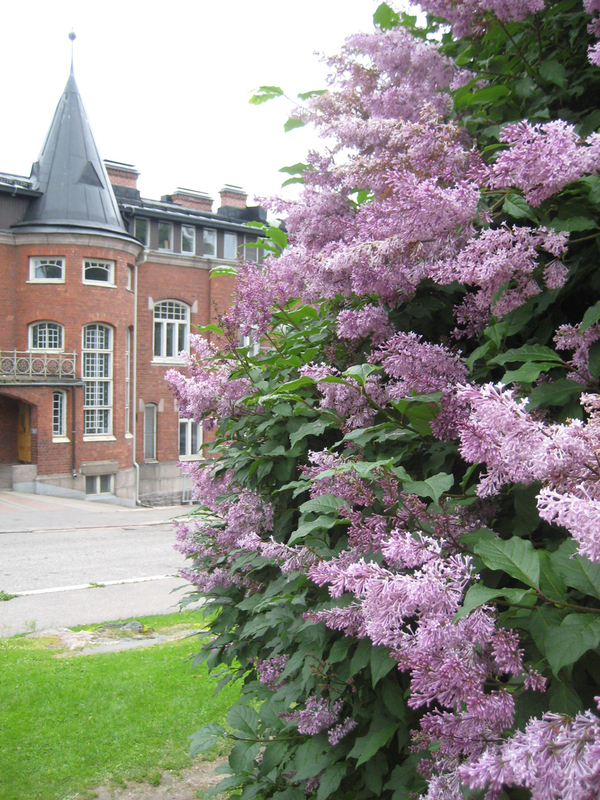 Syringa x henryi lilacs have always been planted throughout Helsinki. 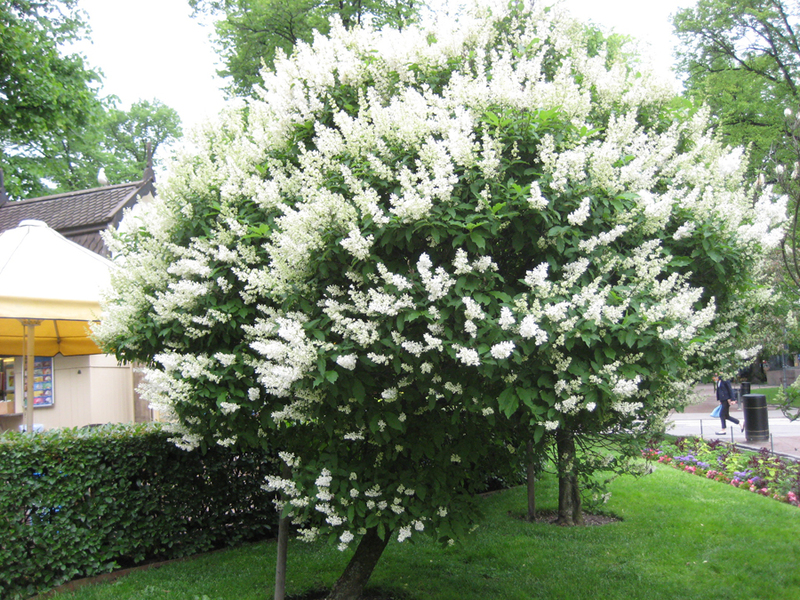 They are large, long-lived shrubs that flower abundantly even in later life. The scent of the lovely flowers is surprisingly cloying. The Henryi lilac flowers slightly later than the Common lilac, or around the middle of June. 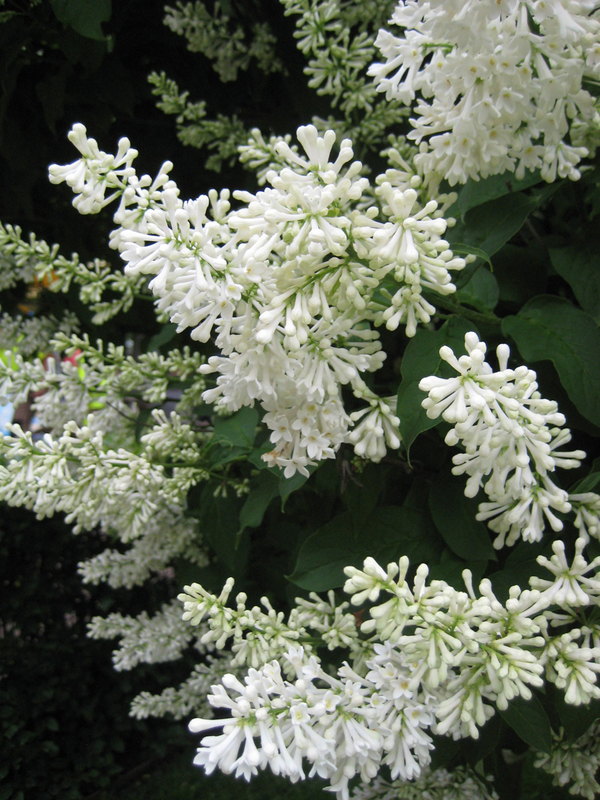 Flowering shrubs were an important part of Svante Olsson's design for the park on Tähtitorninvuori. Ancient Syringa x henryi lilacs still bloom on the edges of the park, framing the familiar view towards the Market Square. Lovely old shrubs can also be seen on Esplanadi, in Katajanokanpuisto and the park at Kallio library, and there are younger shrubs in Hiidenkivenpuisto Park and the Meilahti Arboretum.